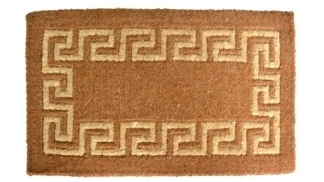 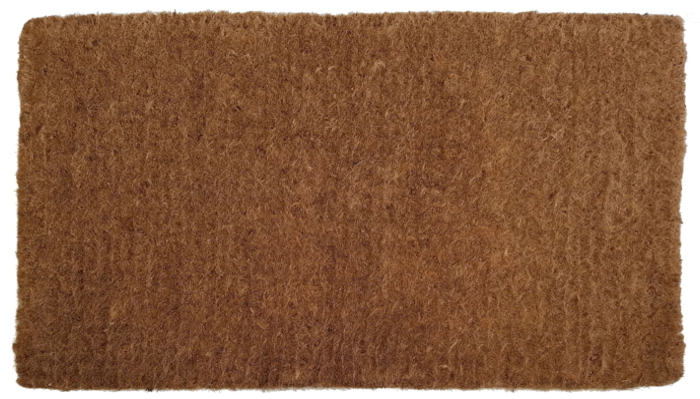 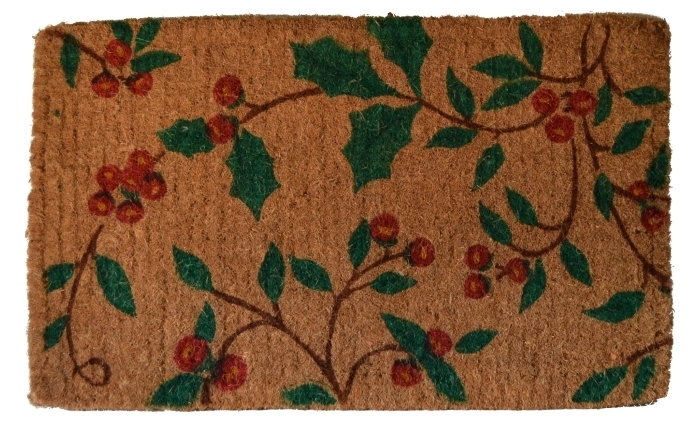 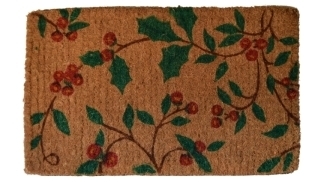 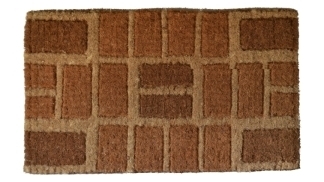 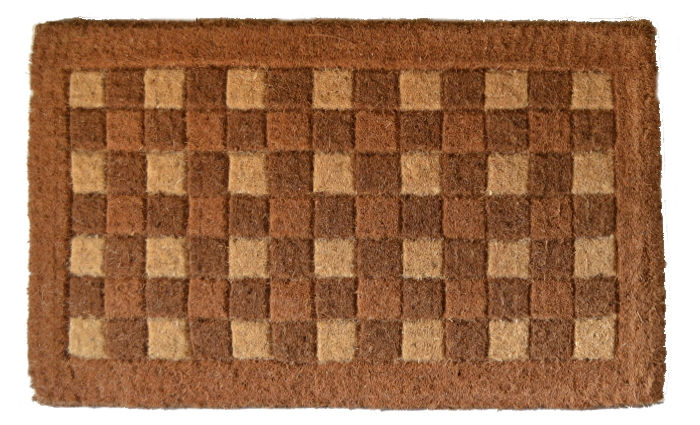 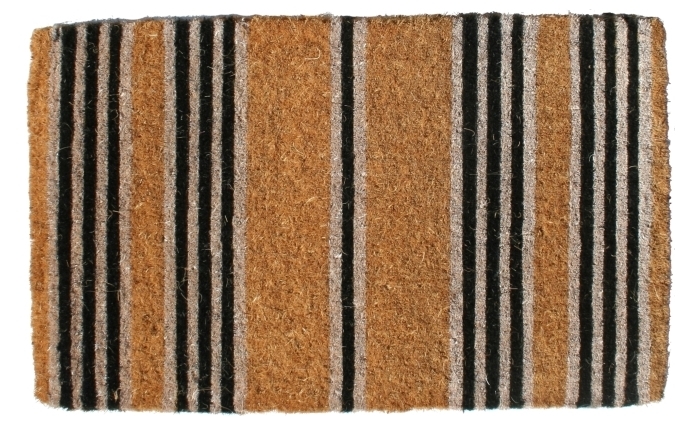 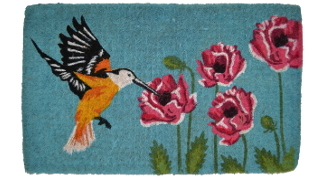 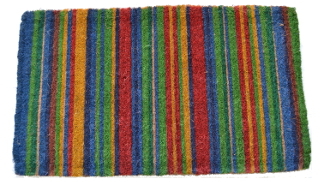 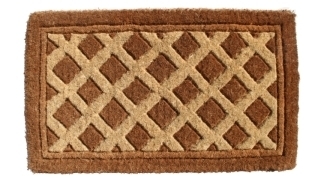 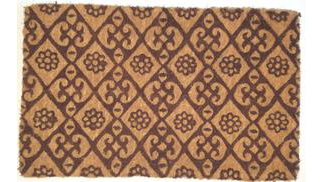 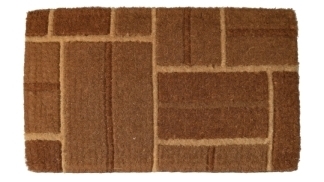 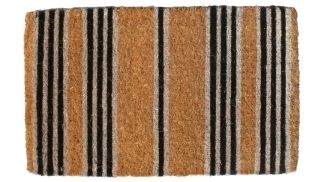 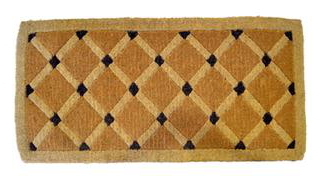 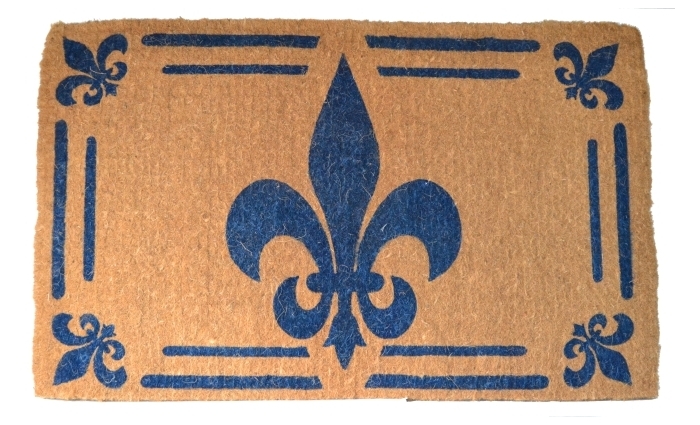 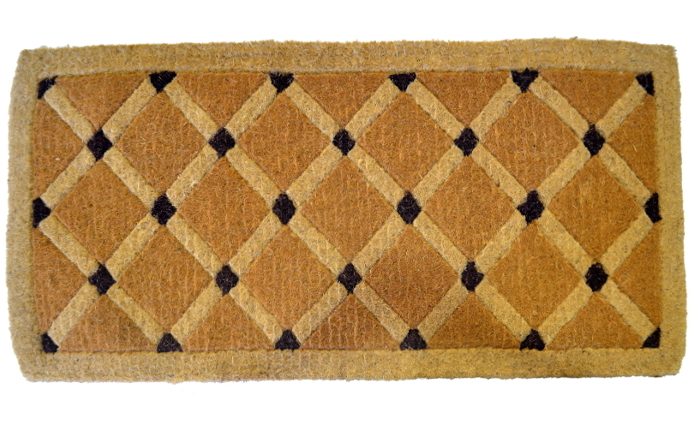 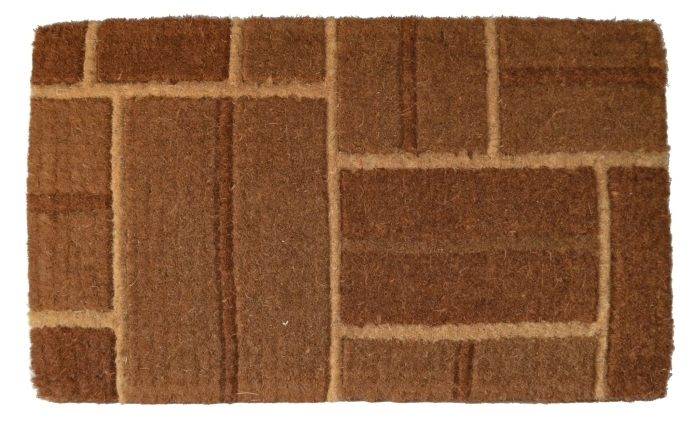 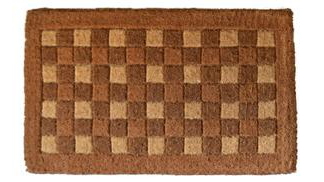 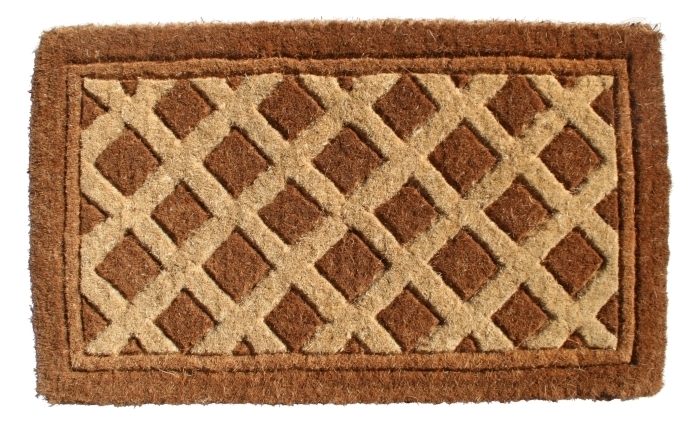 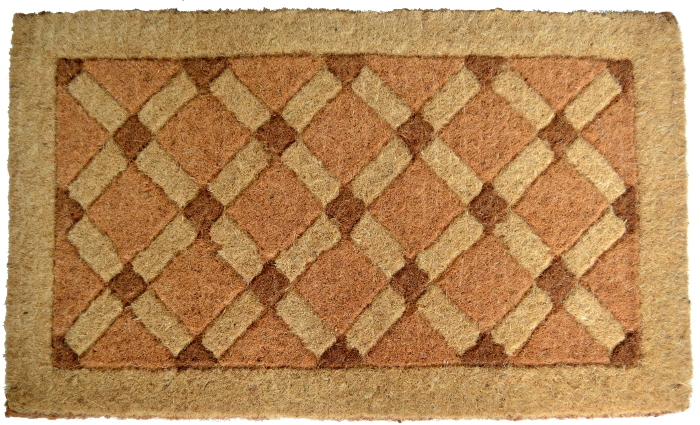 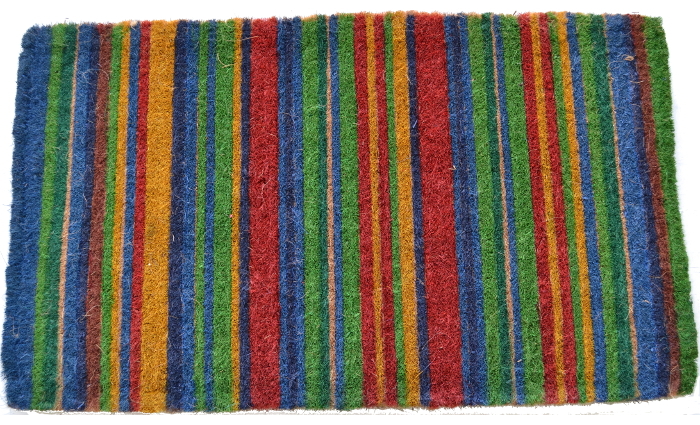 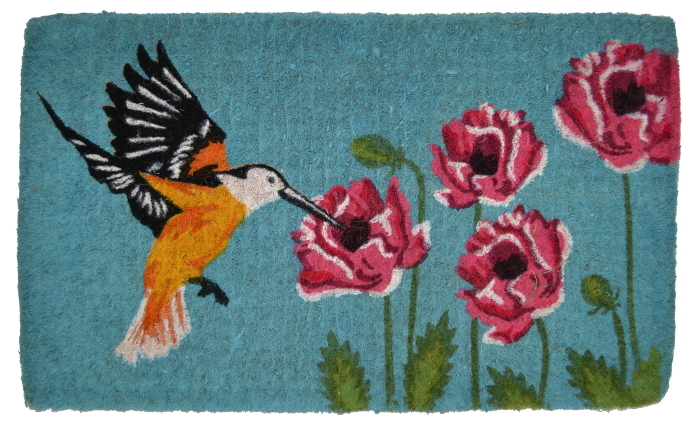 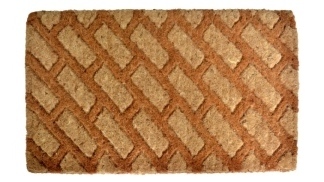 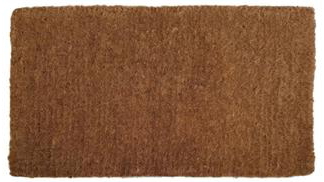 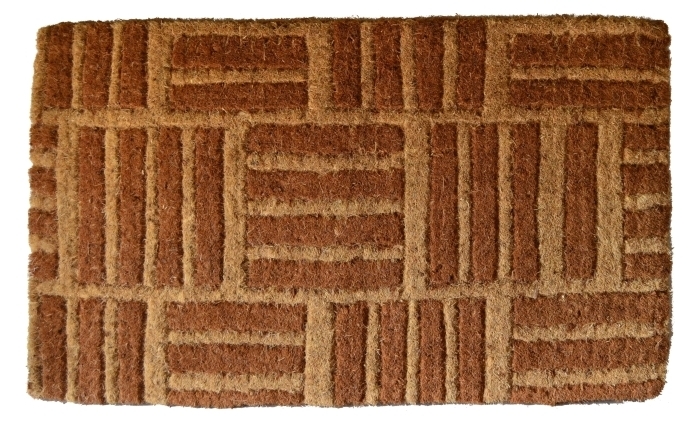 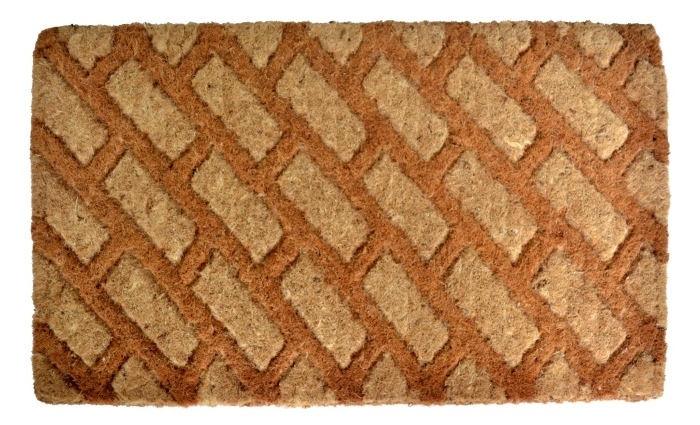 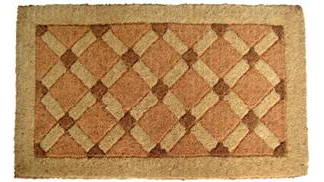 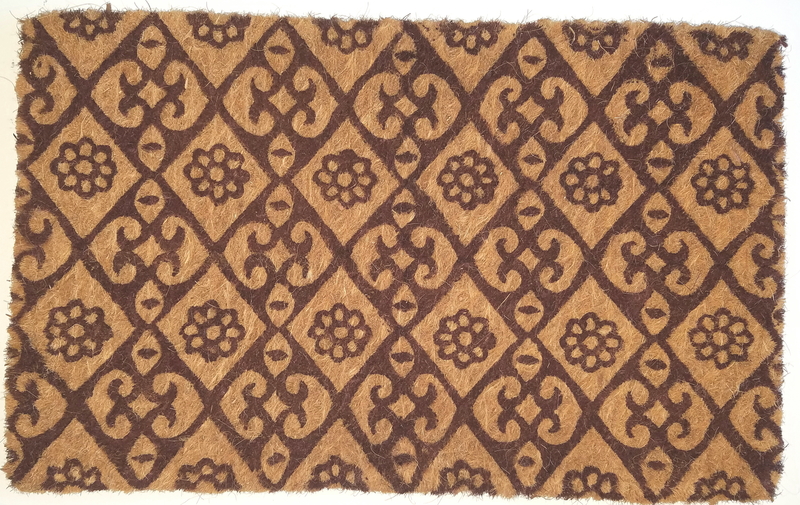 Traditional Coir Mats are thick and made of very high quality coir. 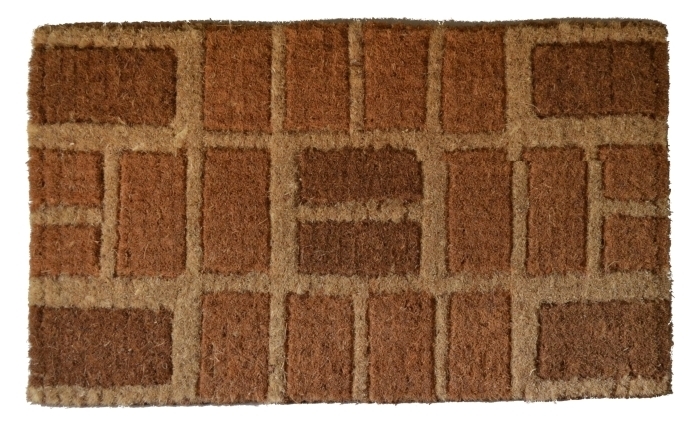 These mats are very durable and hand tufted. 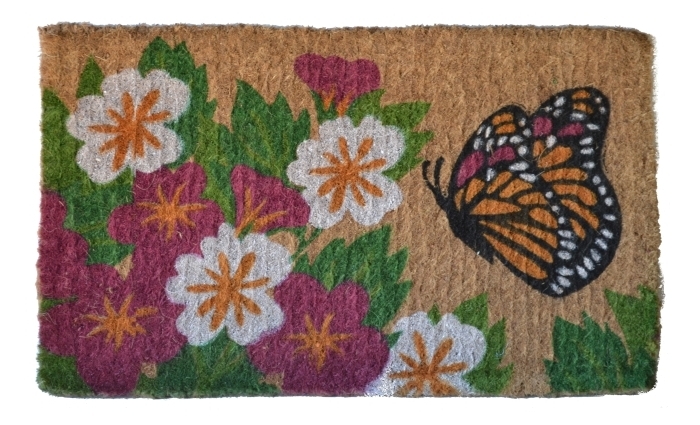 These mats are available in woven and printed designs. 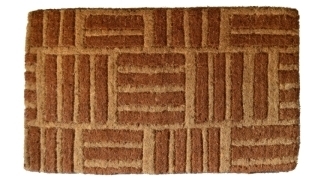 Woven designed are beveled/grooved to give them beautiful look. 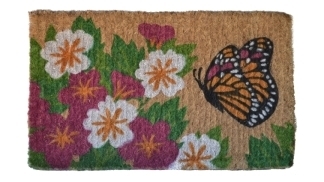 Printing on these mats is done with very high quality water based colors. 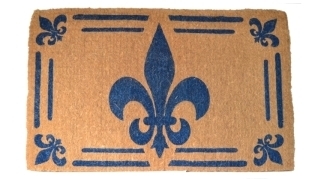 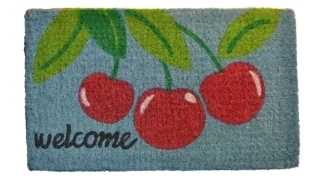 These mats are 1-1/2" thick and some mats are available in multiple sizes. 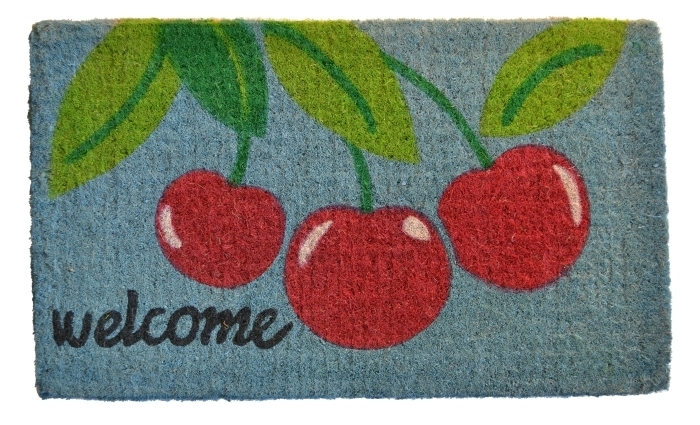 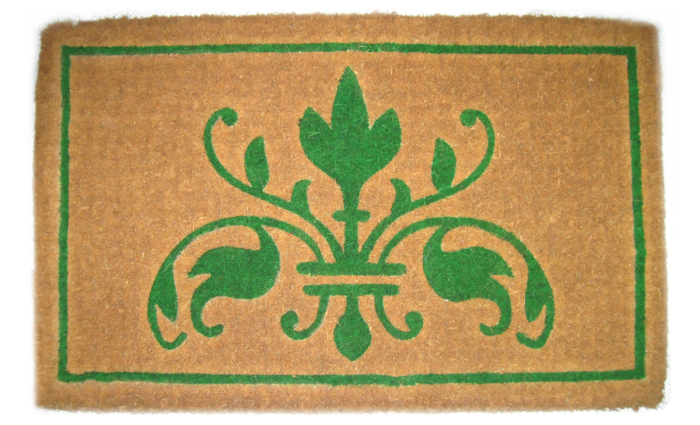 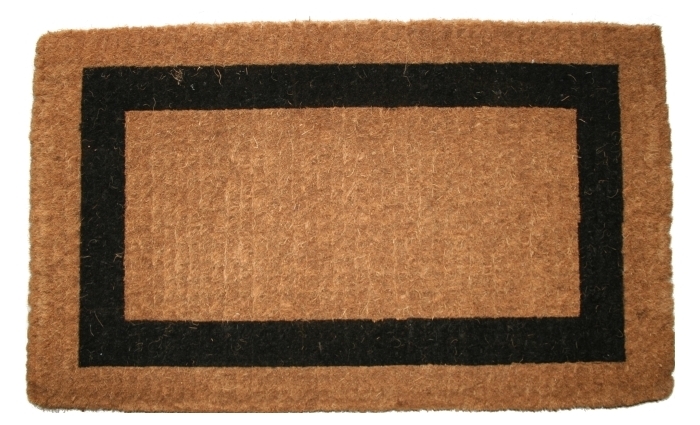 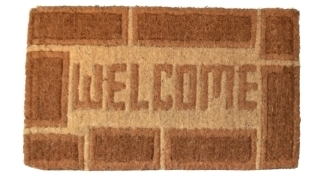 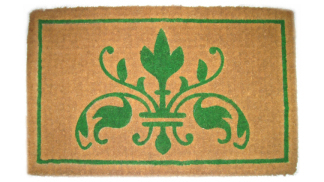 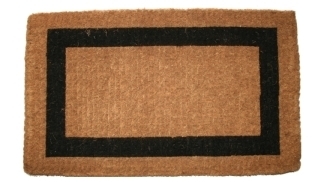 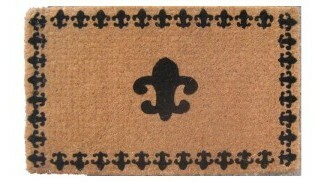 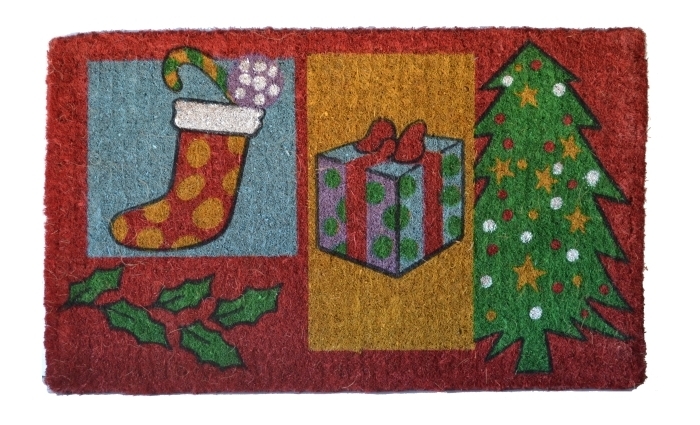 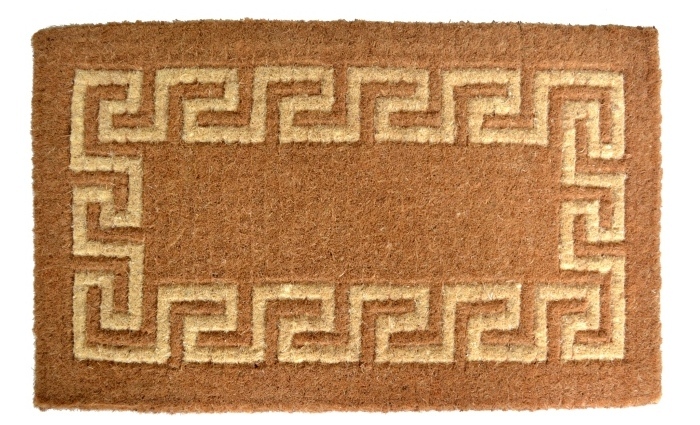 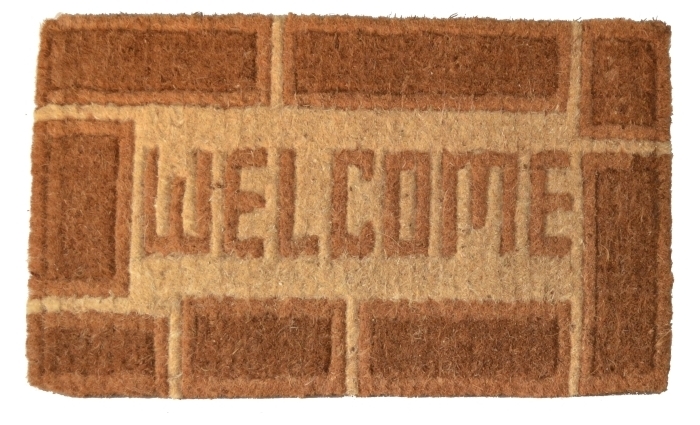 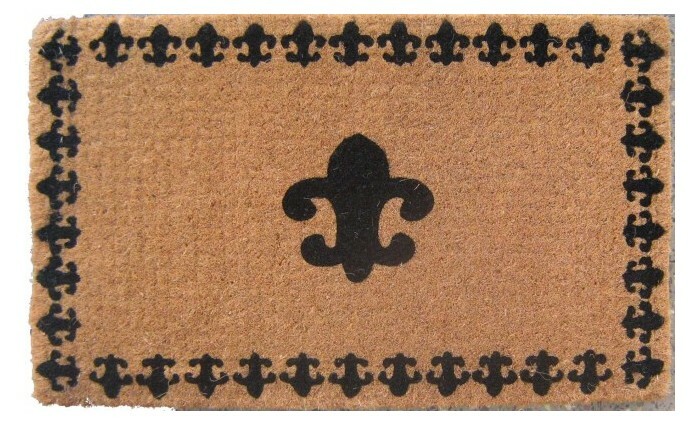 These doormats are perfect for outdoor use giving nice look to your beautiful door.